Make an inquiry. 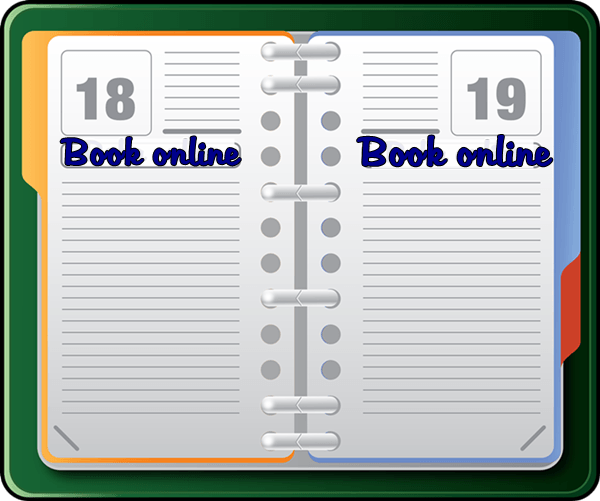 It applies as a reservation, but you will receive the final booking confirmation when the booking is paid. We will therefore contact you with more information. In the list below you can first see the availability. Green means free, red means booked. Note You may need to scroll down / scroll in the frame below to see everything. Here you book accommodation, options or campsite.